T.C. v.d. Dool is not only the ideal partner for lifting activities, T.C. v.d. Dool can also supply special, customised structures and material to your site nationally and internationally. BCB Staalconstructie located in Berkel en Rodenrijs is a partner of T.C. v.d. 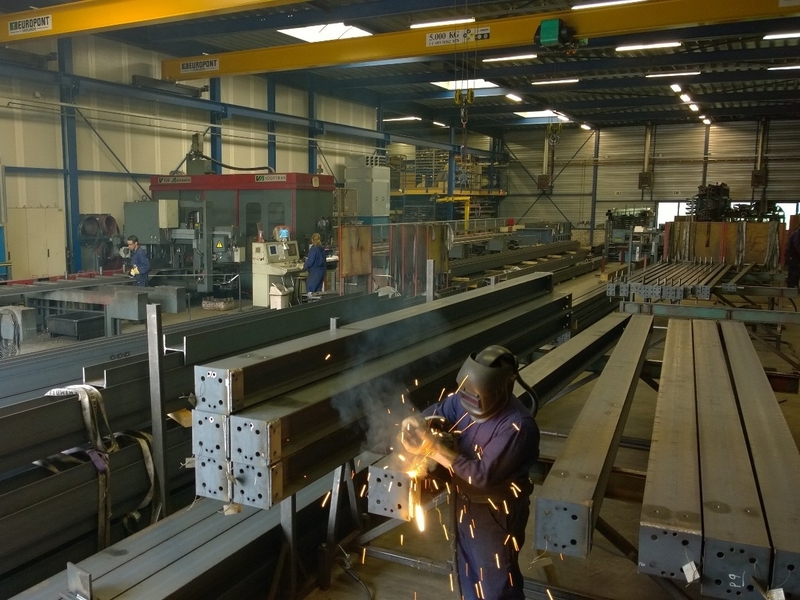 Dool B.V.
For special greenhouse structures and steel constructions we work closely with our partner BCB Staalconstructie. Our cooperation has a long history for all the right reasons: BCB Staalconstructie always thinks in terms of solutions and has an excellent delivery reliability record.